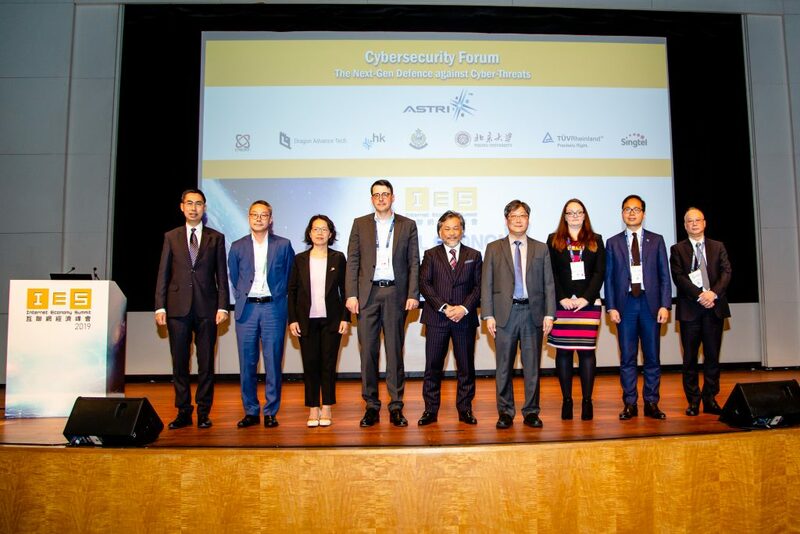 Delegates from United Overseas Bank including Mrs. Christine Ip, Managing Director and CEO Greater China, Mr. Aloysius Lai, Executive Director and Head of Technology and Operations, Ms. Helena Leung, Senior Vice President and Head of Legal, Mr. Kelvin Kwok, Executive Director and Head of Risk Management and Mr. K F Lam, Executive Director and Head of Compliance visited ASTRI on 14 July 2016. 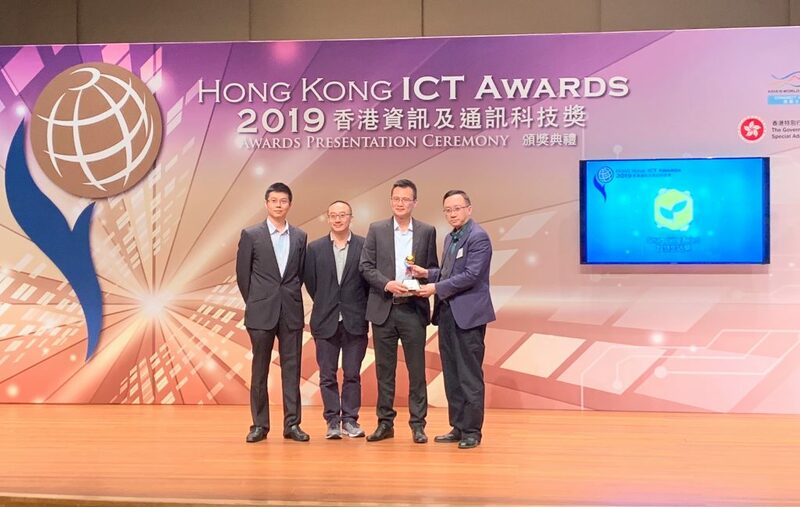 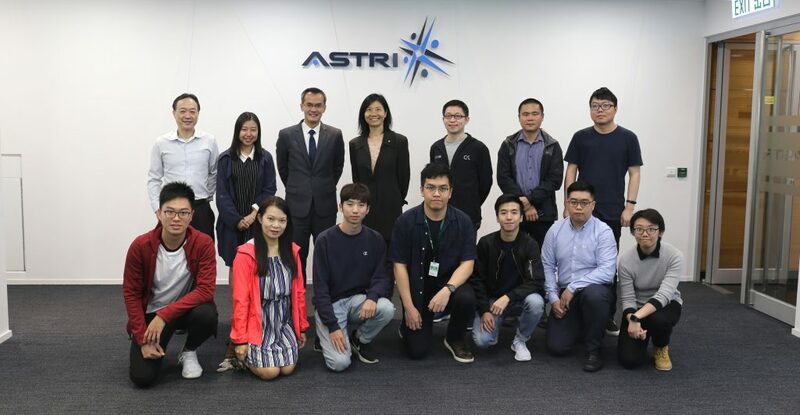 ASTRI’s CEO Dr. Frank Tong and CTO Dr. Meikei Ieong introduced to them a ASTRI’s FinTech initiative and related technologies including including ASTRI Security Lab, Cyber Range Lab, Blockchain, big data analytics and AI on Chinese character recognition, to name by a few. 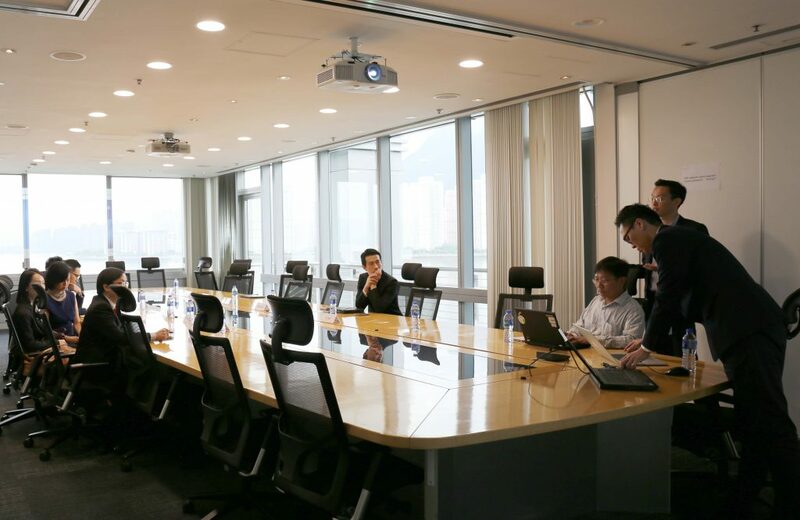 The delegates also engaged in a fruitful discussion about FinTech development. 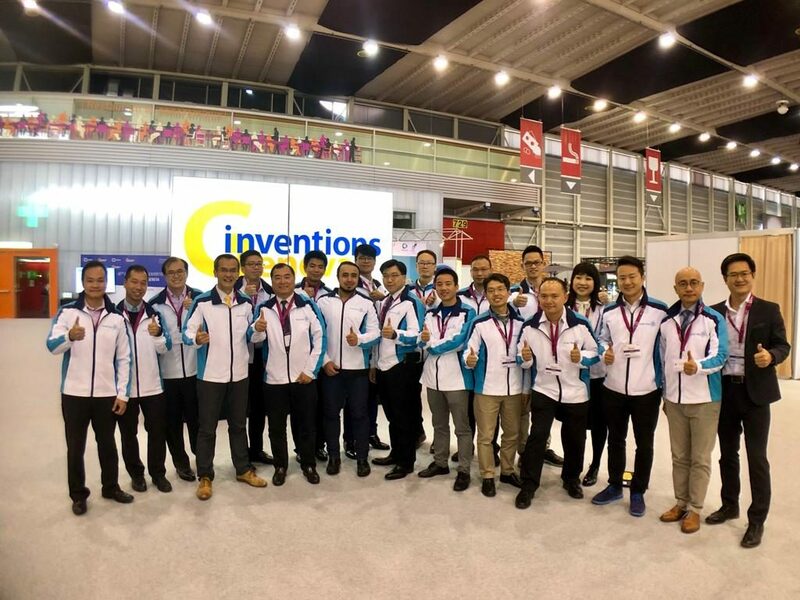 ASTRI’s R&D expertise showcase ASTRI’s FinTech related technologies to the delegation.